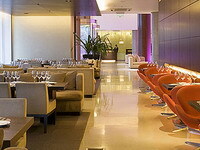 We have selected the best hotels for our programs in Buenos Aires. Buenos Aires is a beautiful city, and though it is very European in style, its design is modern and the most recent buildings are typically American. Buenos Aires is the cultural, financial and commercial center of Argentina, with its world-class museums, cinemas, theaters, restaurants and shops scattered throughout the city's different neighborhoods and with a never-ending nightlife. 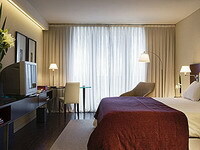 Hotel Madero in Puerto Madero offers 193 suites and rooms. 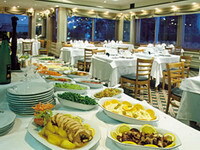 The hotel is located within walkiong distance of the Casino, avant-garde restaurants and bars and the Parque Reserva Ecológica. Only 5 minutes away from the city's Microcentro (small downtown) and not far from San Telmo. 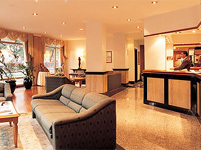 The hotel's restaurants offer international cuisine, a bar, 6 conference rooms, gymnasium, sauna, health & fitness center and indoors heated swimming pool. 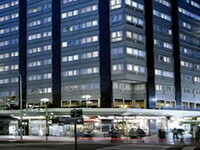 The NH City Hotel is in the heart of the city's tourist, shopping and financial area. 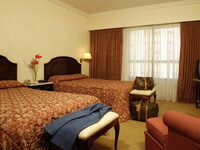 The hotel is conveniently located close to the Manzanas de las Luces and the city's landmark buildings: the Government House, City Hall, the Cathedral and Plaza de Mayo and with easy access to the shopping and leisure Puerto Madero complex and the traditional San Telmo district. Hotel Design Buena Vista Sol. Once you enter Vista Sol Buenos Aires design hotel and cross its crystal bridge you will experience a new concept in hotels. This intelligent building is equipped with the most sophisticated control system, ensuring our guests with total comfort. 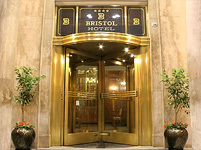 Conveniently located in the city's financial district and main tourist attractions and entertainment. 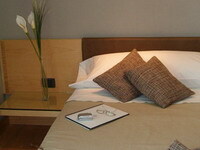 61 Standard rooms - 18 Executive rooms - 3 Superior rooms - 1 Luxury room. 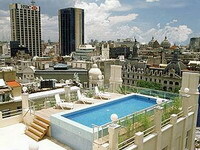 Hotel Colon, located in the heart of Buenos Aires, facing the Obelisk and world-class Colon Theater, is ideal for both tourists and business trips. 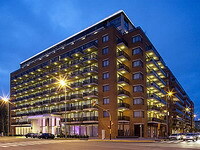 Easy access to the city's cultural, commercial and entertainment areas. 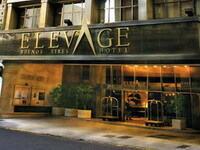 Hotel Elevage, located only one block from Plaza San Martin and Florida pedestrian shopping street, is in the midst of the city's touristic and shopping area making it your best option for your business or pleasure trips to Buenos Aires. 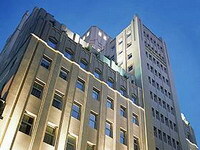 Descripción: Elegant and comfortable 3 stars hotel, it is located in wide Buenos Aires City central area, few steps from the Obelisk, next to restaurants, movies, theaters, places of touristical attraction, banks and enterprises. Fascination, mystery, distance and solitude are the words on your mind when you hear Patagonia. The Patagonia region extends between Chile and Argentina. The Atacama Desert in Chile is one of the most arid deserts of the planet. Lakes District that displays the most inspiring scenarios in Patagonia. Your vacations in Chile will be unfortgettable, full of colors, nature and amazing sites. Easter Island visiting one of the great archeological mysteries of the world and leaving Patagonia behind we crossed to Chiloe Island with its manicured farmland then to the Lake district, where perfect snow capped volcanoes reflect majestically in vast lakes.